We take a holistic approach to our care for one another. 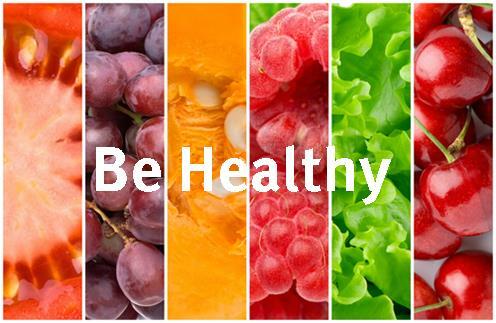 We cannot grow in faith or change the world if we are unwell.Our health initiatives open doors to community and a better life. 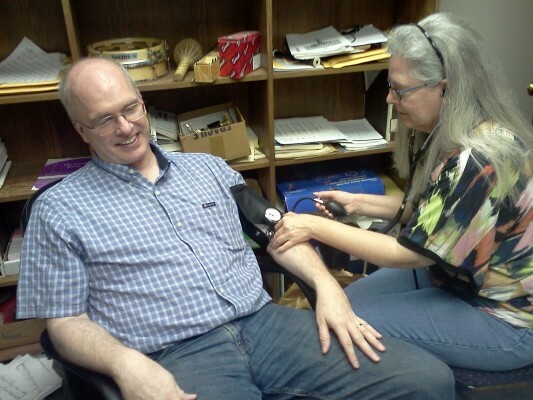 Our Health Team provides opportunities for health screenings, blood donations, flu shots, and health education. They have also just hired a Health Care Advocate, to assist families as they encounter health care issues, and life transitions. 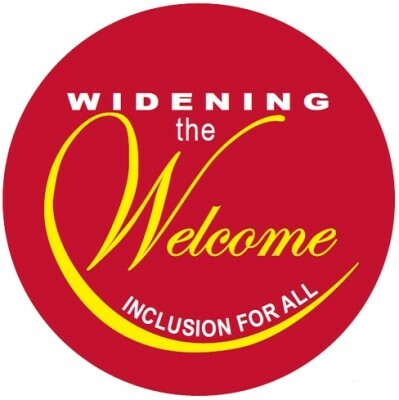 We are working to remove or overcome barriers to welcoming and including all people in the work and witness of the church through our Accessible to All initiative. Ramps give access to our building and chancel. 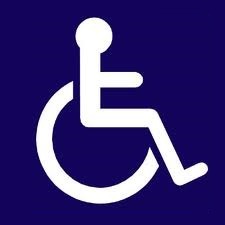 We provide large print bulletins and a hearing assistance system. Plus we use inclusive language in worship. We believe that all people are beloved by God, and if a person has a mental health challenge that person has a right to be seen as a person first. We pledge to create a welcoming, inclusive, supporting, and engaged (WISE) environment for people with mental health challenges and their families. Check out the UCC Mental Health Network and read our WISE Covenant. 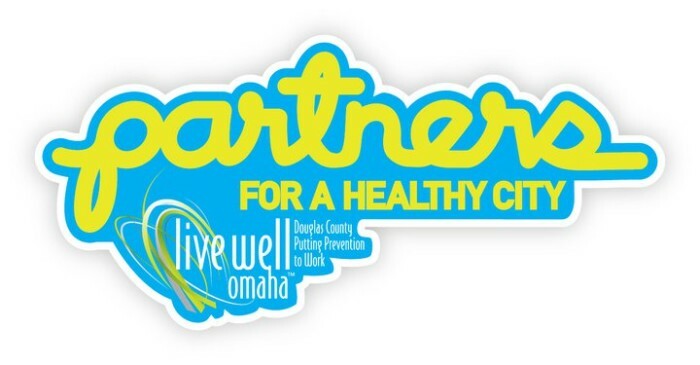 We are Partners for a Healthy City, committed to cultivating a physical and cultural environment that allows all residents of Omaha and Douglas County to make healthy choices, particularly by making healthier food options available and supporting more opportunities for physical activity.